6:00am Group Fitness - 5 Days a Week! 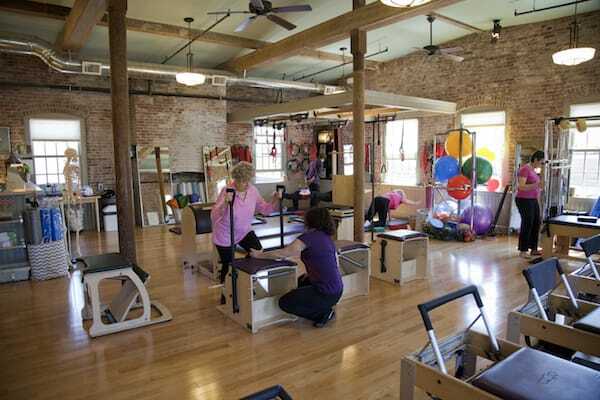 Start your morning right with SHAPE UP Group Fitness at Every Body Pilates. 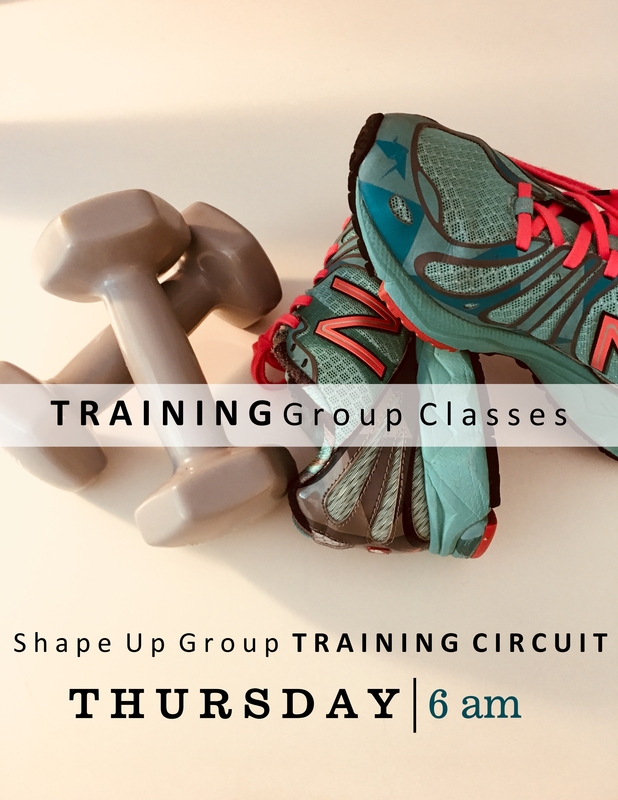 Group Fitness Classes, known here as the Shape Up, are 45-minute classes designed to be all level and focused on enhancing fitness. 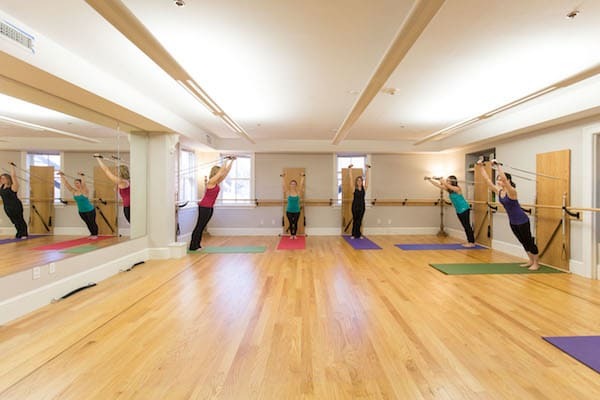 Choose from a variety of class types for a well balanced specifically targeted workout routine. 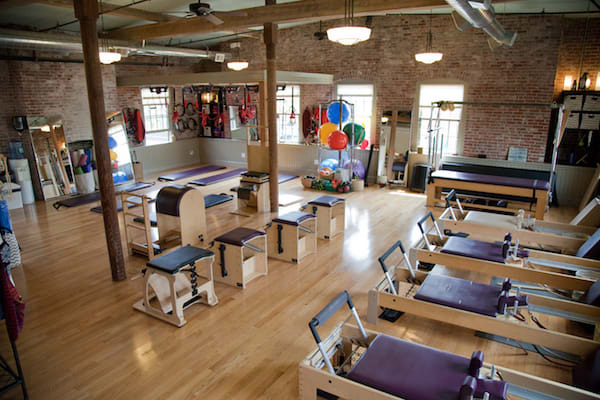 With the combination of Pilates, Redcord, Personal Training and Barre you will have never felt better in your body.